Are you searching Milwaukee Ford dealerships for that perfect Ford truck for sale? Well the search for just the truck doesn’t have to be difficult. When searching for Ford trucks for sale, all that you need is Ewald’s Venus Ford dealers in Wisconsin. We have an impressive inventory selection of new and used Ford trucks for sale at our Ford dealership near Milwaukee. The Ewald’s Venus Ford sales team offers outstanding customer service. We do that because we want to get to know you and your Ford truck needs. As well as answering any questions you may have about one of the many new and used Ford trucks for sale at our Ewald’s Ford dealers in Wisconsin. Are you looking for Ford dealerships in Milwaukee that offers an incredible inventory selection online? We are the Milwaukee Ford dealership that will have just that. You can find practically anything you are looking for at your Ford dealers in Wisconsin of Ewald’s Venus Ford. You will find used trucks for sale to new Ford diesel trucks for sale near me. When you want to research our inventory from the privacy of your home or smartphone, we make that easy as well at Ewald’s Venus Ford dealers in Wisconsin. Ewald’s Ford dealership near Milwaukee has an easy website to navigate. We encourage you to take full advantage of our many convenient online shopping tools. Browse through our large selection of new and used Ford trucks for sale near you. You can search based on the criteria that is most important to you. Whether it is the model, price, or color. Give us a call when you've found the right Ford truck for you. When it comes to new and used Ford trucks for sale in a variety of styles and equipment at Ford dealerships near Milwaukee, we have the Ford truck for you. 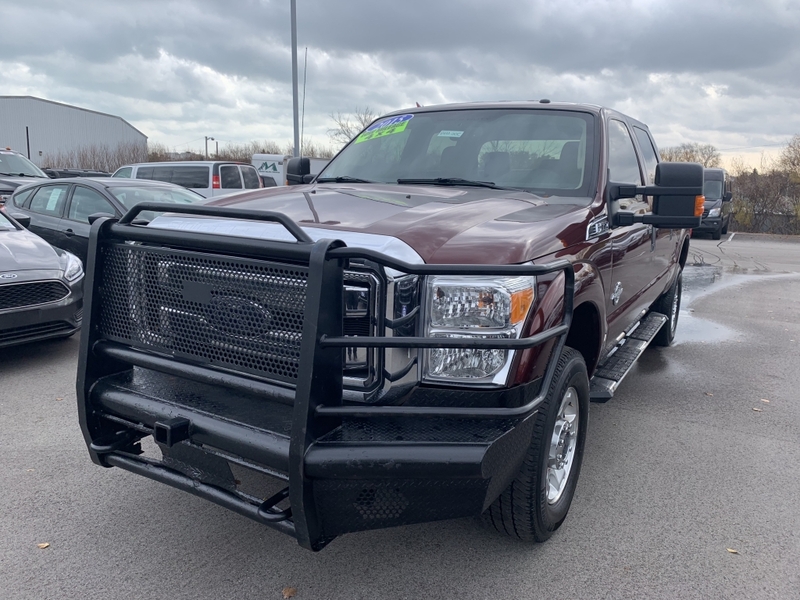 If you are looking at diesel trucks for sale near you, check out the used 2015 Ford Super Duty F-350 diesel truck for sale. 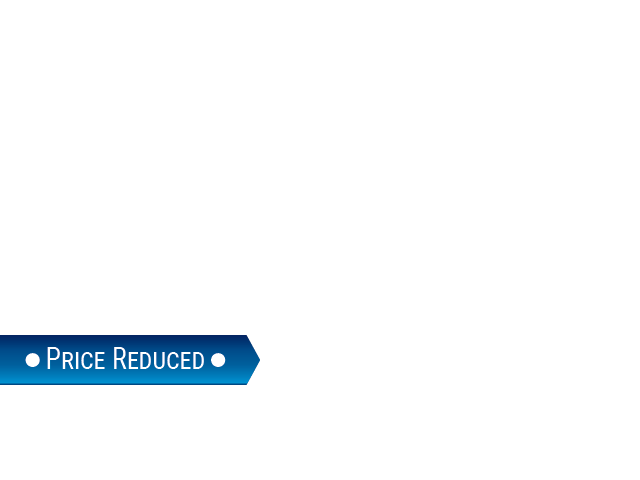 This used Ford diesel truck for sale is sure to please with all of the incredible power and features. This used diesel truck for sale comes equipped with a Power Stroke 6.7-liter V8 Turbodiesel engine. As well as a TorqShift 6-speed automatic transmission. Come and take a look at this used diesel truck for sale near me and take it out for a test drive today. Is this used Ford diesel truck not the vehicle for you? Check out one of the many other new and used diesel trucks for sale at Ewald’s Venus Ford. Whether you choose one of our diesel trucks for sale or one of our other new or used Ford trucks for sale near you, we have the right Ford truck waiting for you at your local Ford dealerships near Milwaukee of Ewald’s Venus Ford. Visit Ewald’s Venus Ford at 2727 E Layton Ave. Cudahy, WI 53110. Or give us to schedule an appointment at (414) 236-7442.